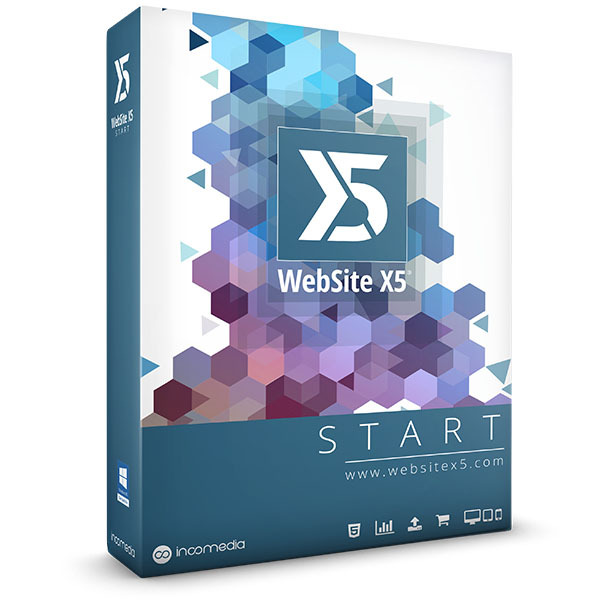 Website X5 Start 14 is the easiest way to go online with your site. 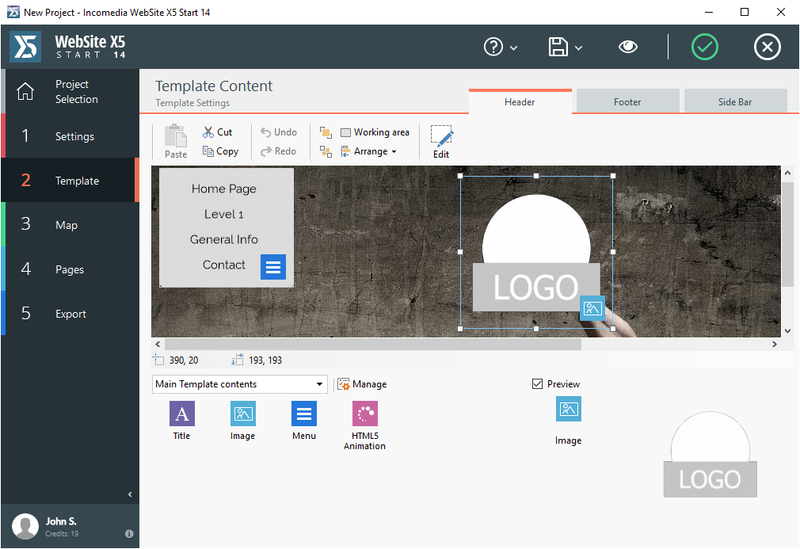 WebSite X5 Start 14 is the perfect tool for beginners and anyone else with no HTML skills: it eliminates any problems and helps you get your website finished in a snap. Create your website with WebSite X5 Start 14 to build your online presence, share passions or interests. 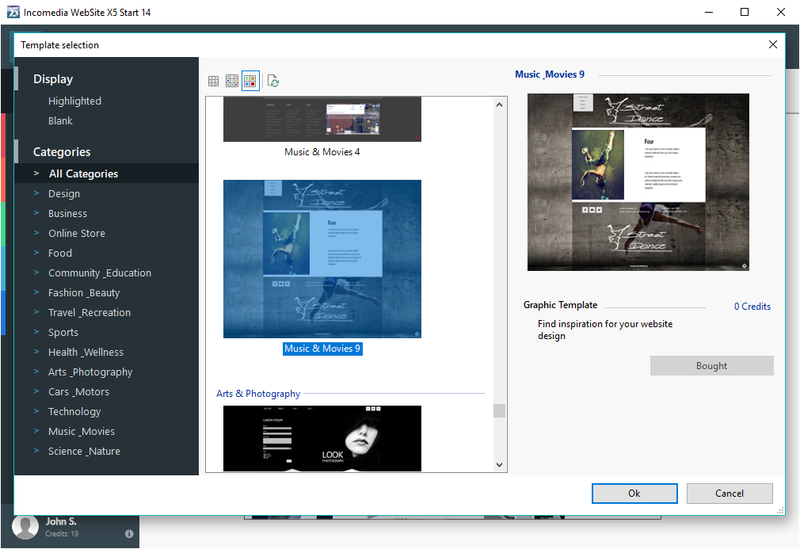 Our program includes 50 free templates, powerful built-in graphic editors and several effects, from Parallax to animated objects. 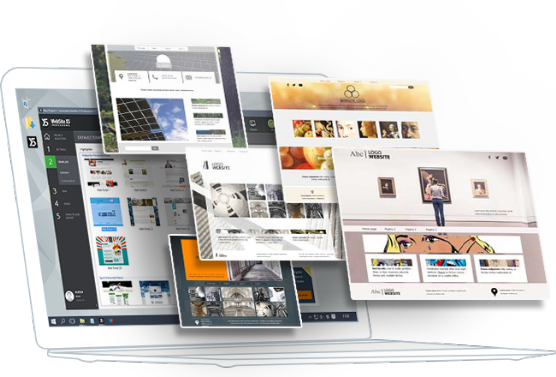 To change you website design you can customize the template, edit images, set menu styles or any other item. 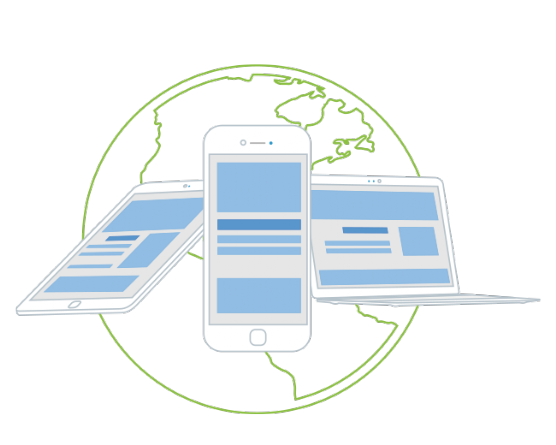 Allow users to surf your site from mobile devices and perform common tasks from smartphone or tablet by setting the complete responsive functions. Use the Responsive Bar to design your template, set breakpoints and organize your content depending on screen resolution. To comply the Privacy and Cookie Law you can simply add the banner with the data required directly from within the software. 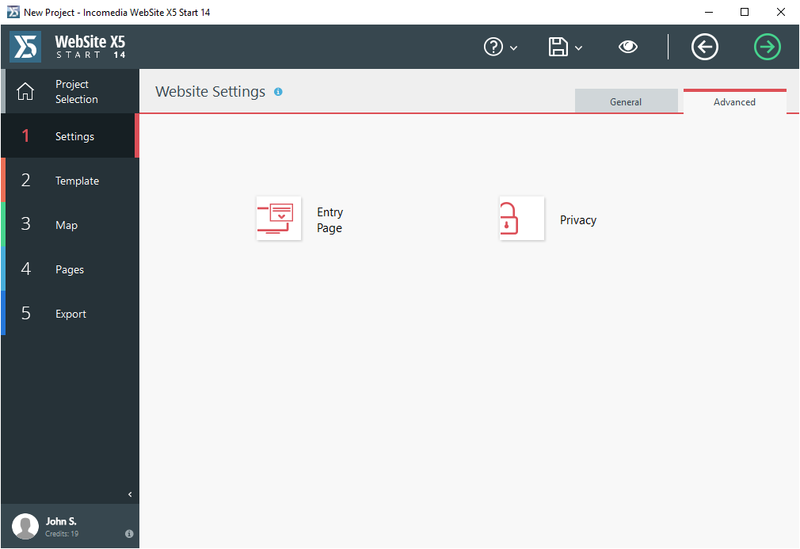 You also have a functional Online Control Panel to access all the data in your websites. 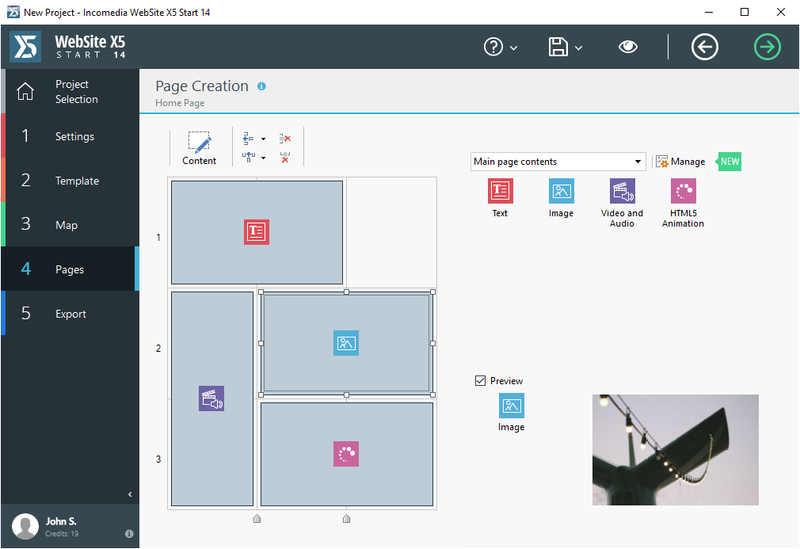 You don’t need to code when creating your website with WebSite X5 Start 14: all you need is a mouse! 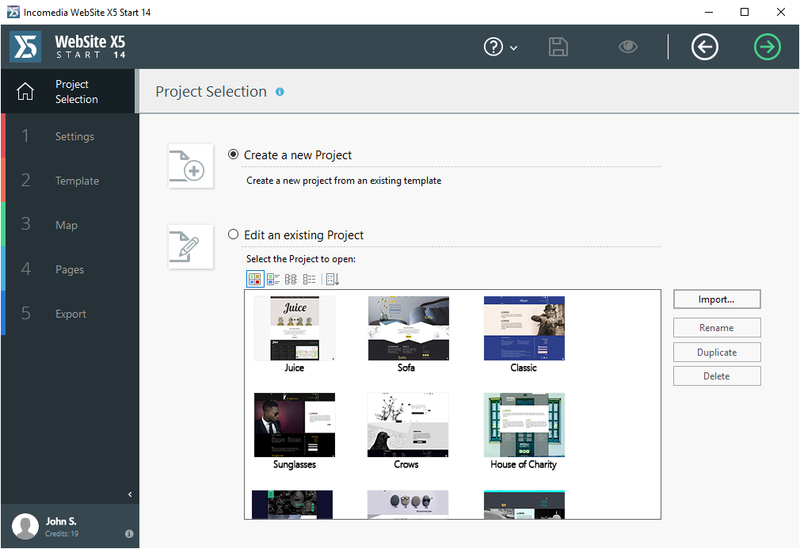 First, name your project and add a description. Then ask yourself what kind of site you want to create. A high-quality design is essential to be successful online. you can start with one of the 50 graphic templates available. 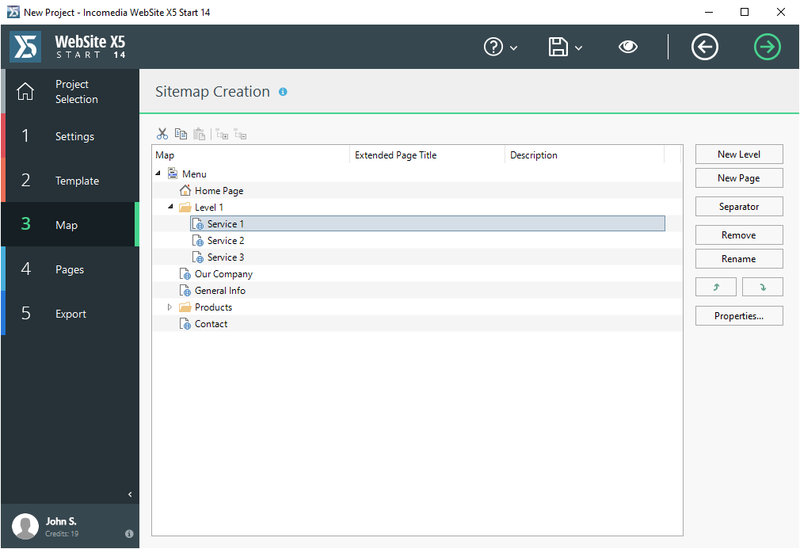 To publish your website online you just have to upload via the built-in FTP Client Engine. 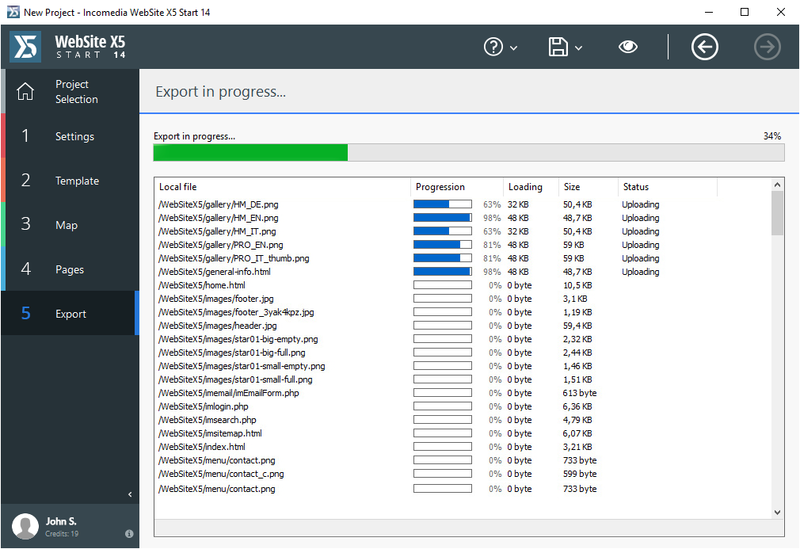 The FTP Engine supports secure connections and helps you save time by working with multiple connections and publishing only modified web pages. Done! 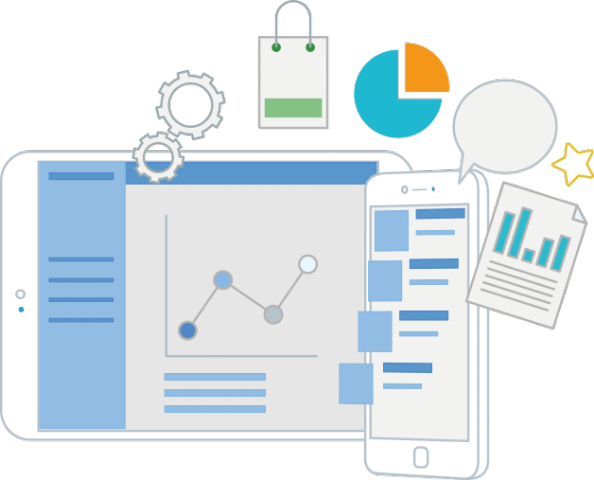 You're only one click away from informing Google and your social media contacts that your website is online. 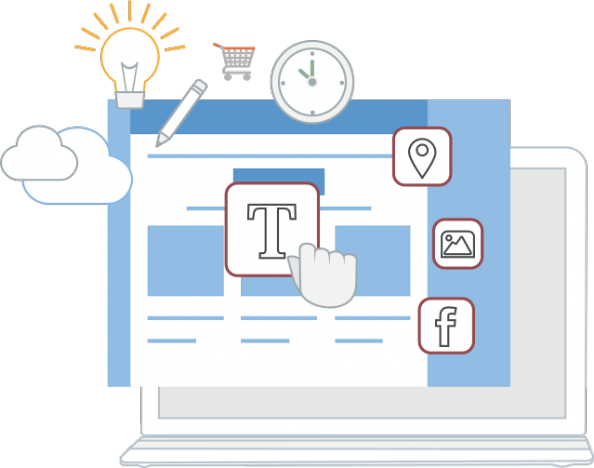 The FTP Engine supports secure connections and helps you save time by working with multiple connections and publishing only modified web pages.